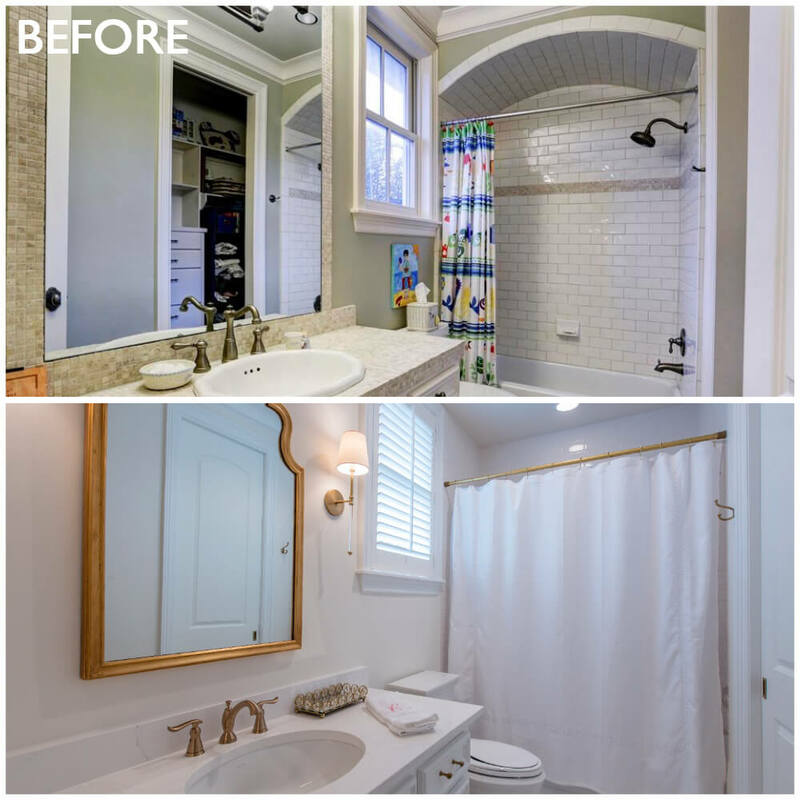 In case you missed the first two posts about this Briargrove whole-home remodel, take a look here! 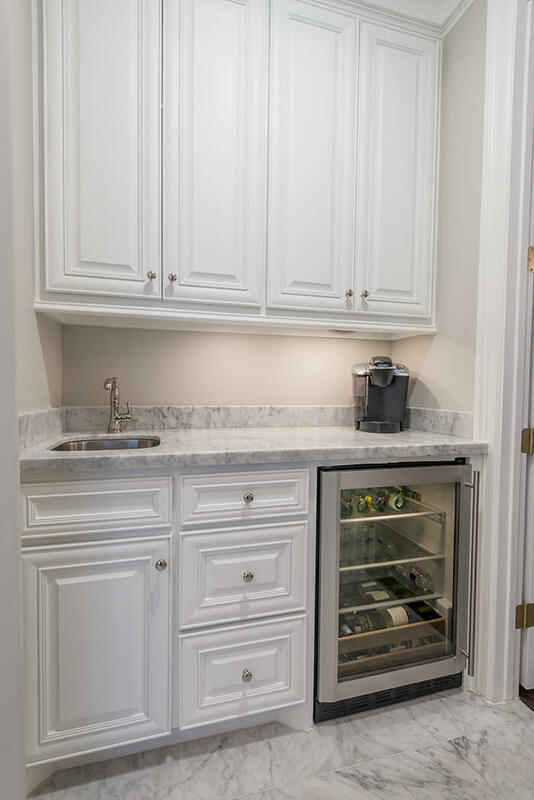 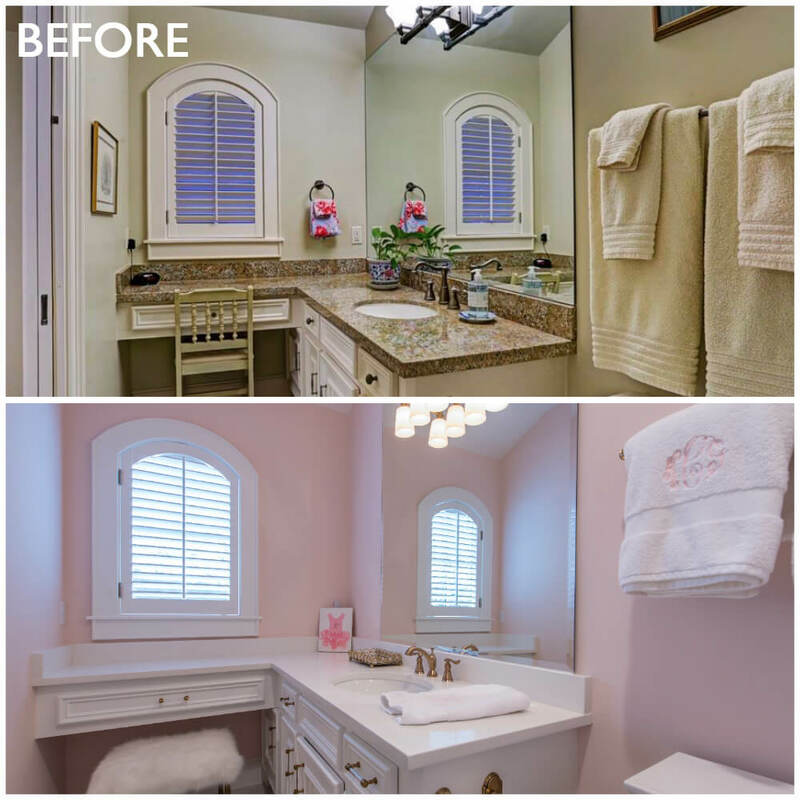 When we took on this project the overall layout of the home did not need many changes; however, the finishes were ready for some updates. 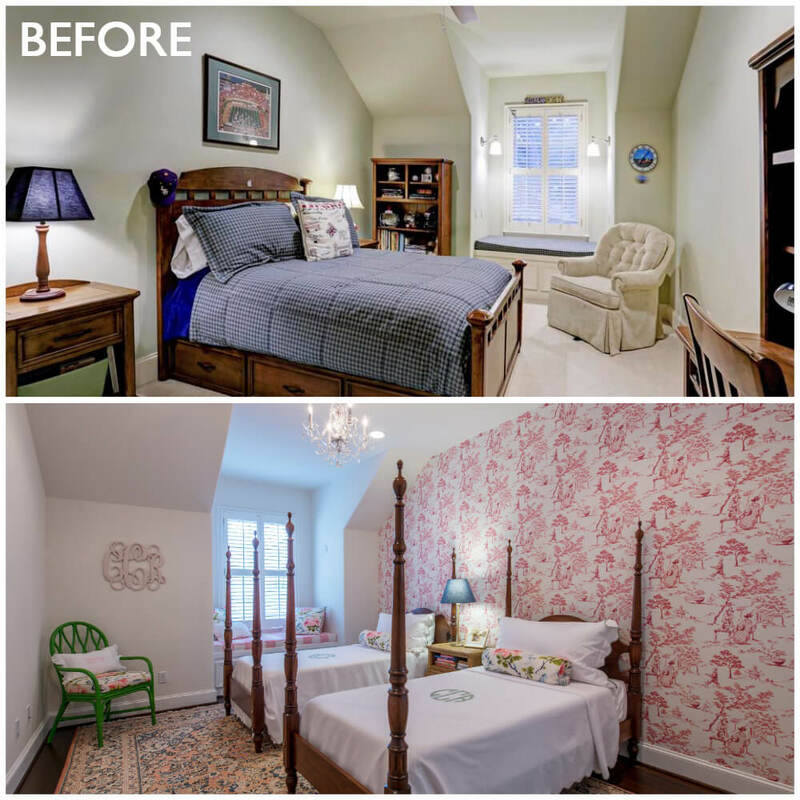 In this week’s series, we’re sharing the before and afters of the bedrooms and bathrooms. 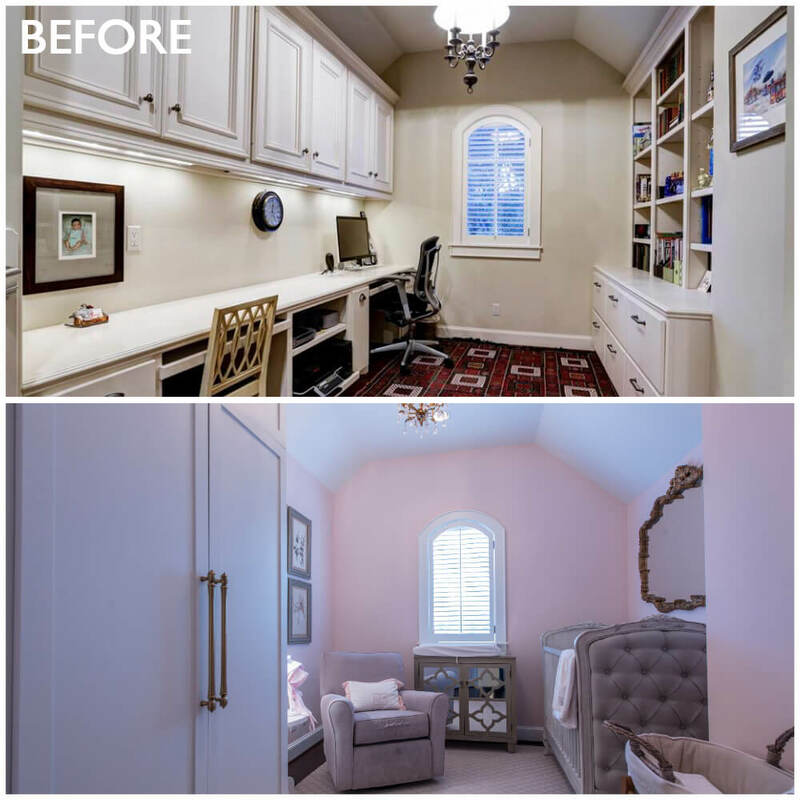 The home featured a kid’s study nook with built-ins that we ripped out in order to transform the space for added functionality for a nursery. 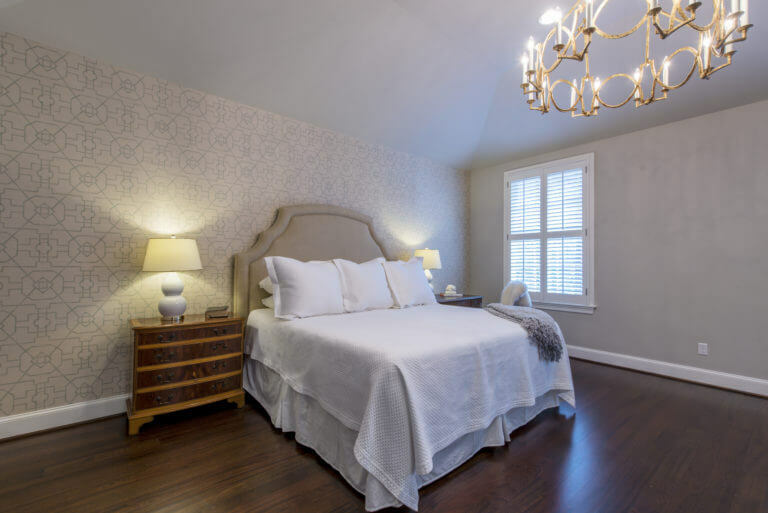 All new paint, fresh stain on the hardwood floors, new hardwood floors replaced old carpet and all new countertops, hardware, light fixtures and more throughout. 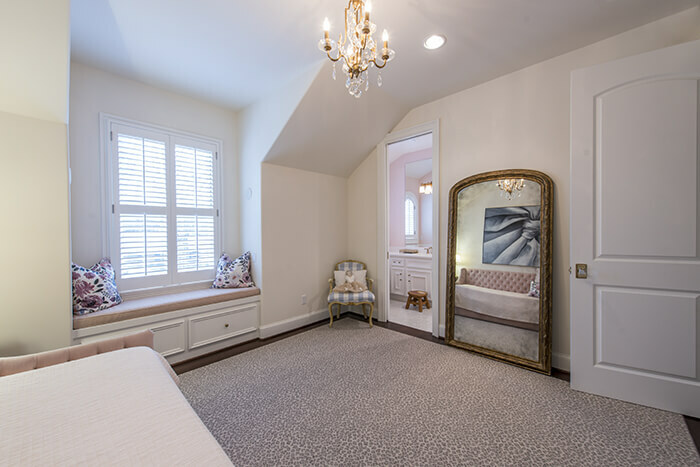 We also added two wallpaper accent walls to elevate the interior design and personalize the space. 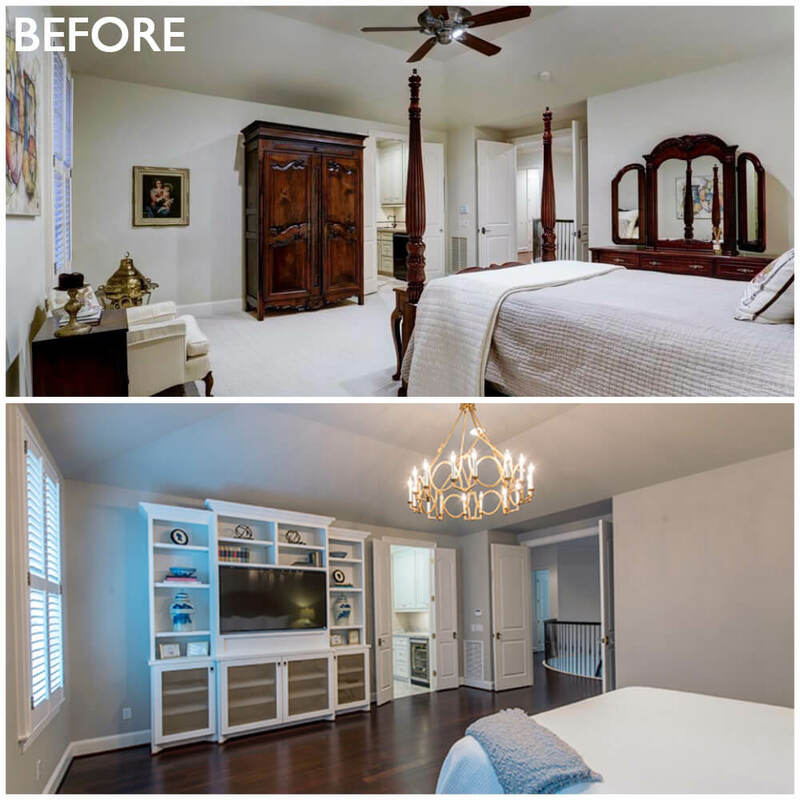 Take a look at the Master Suite transformation and all the secondary bedrooms and bathrooms. 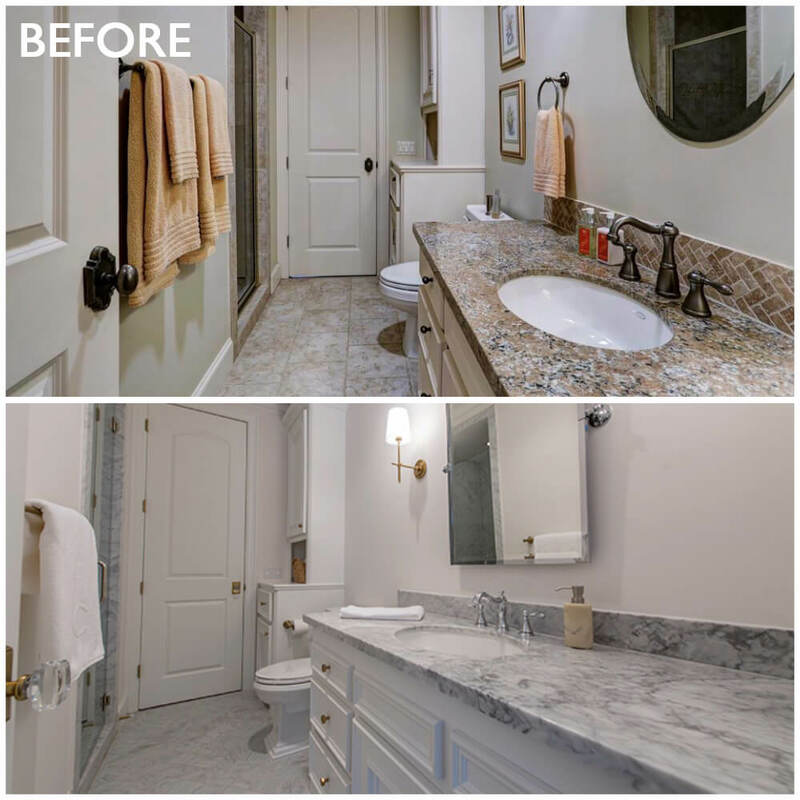 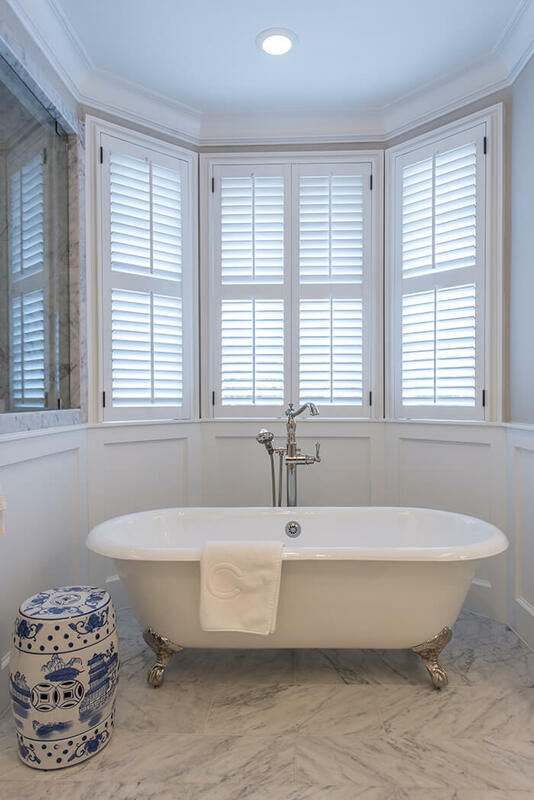 Love marble, you’ll fall in love with these spa-like spaces.